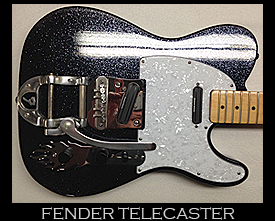 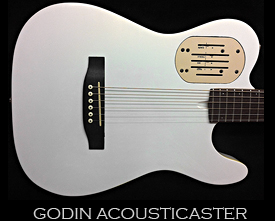 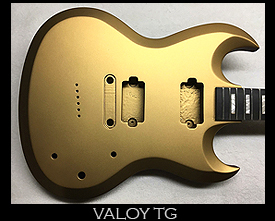 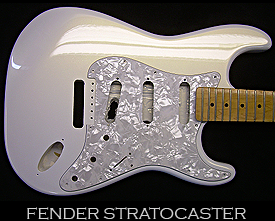 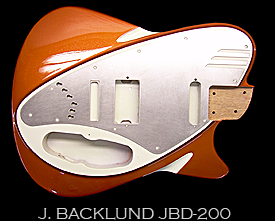 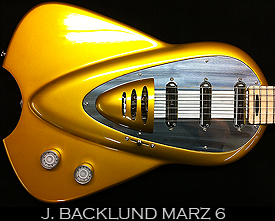 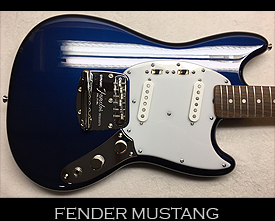 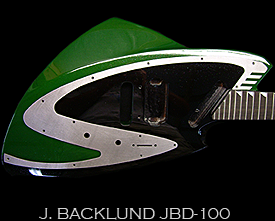 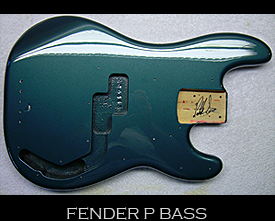 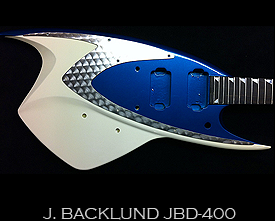 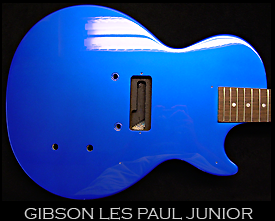 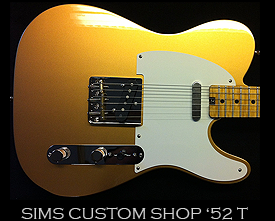 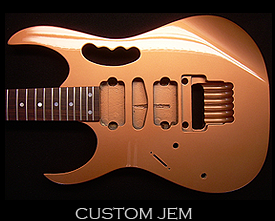 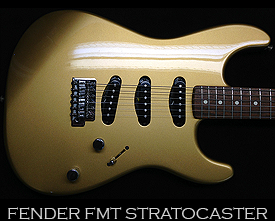 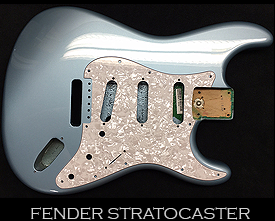 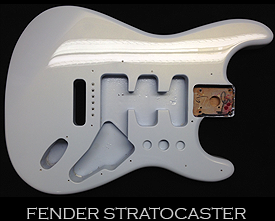 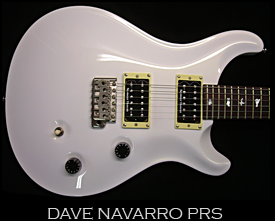 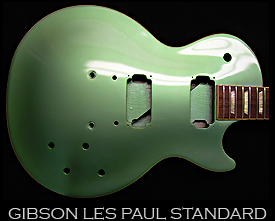 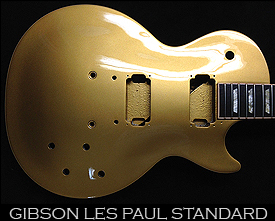 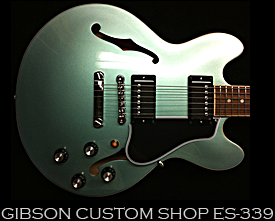 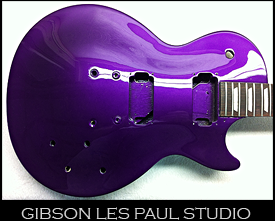 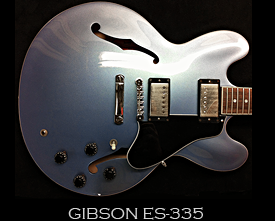 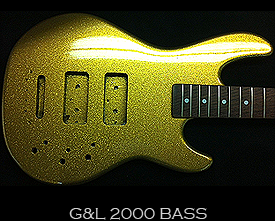 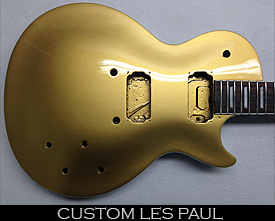 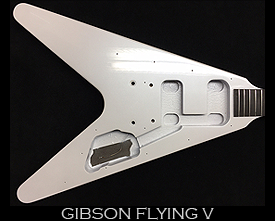 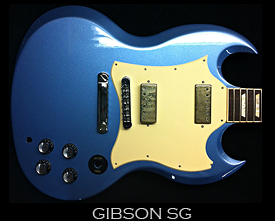 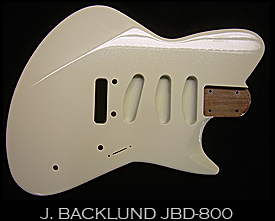 Below you’ll see some examples of the different Pearl, Metallic & Kandy Guitar Finishes we have done. 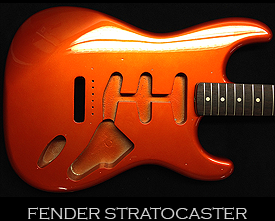 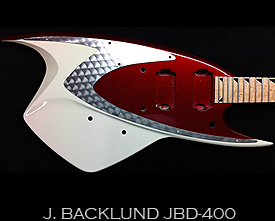 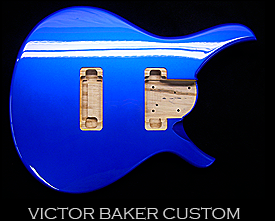 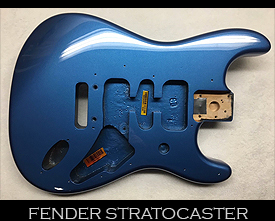 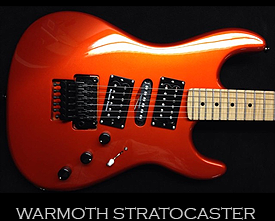 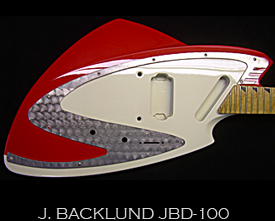 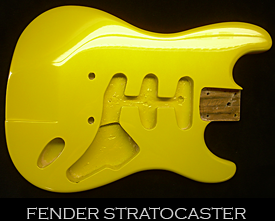 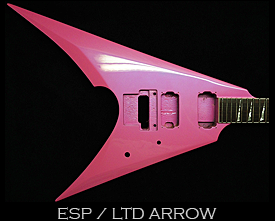 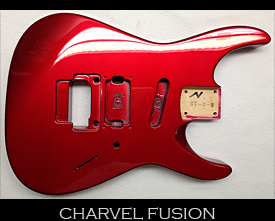 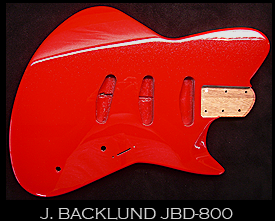 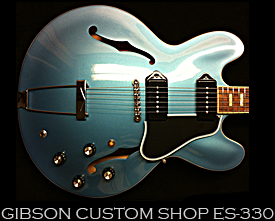 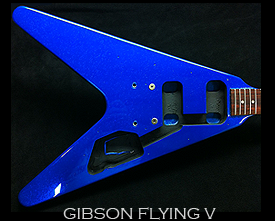 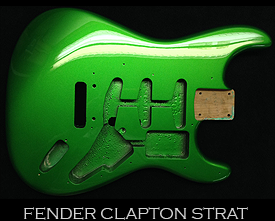 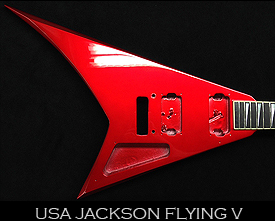 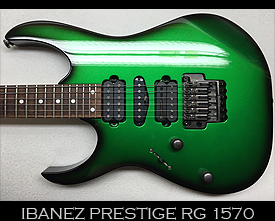 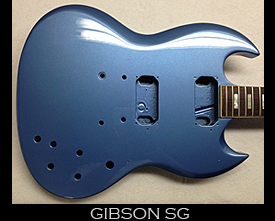 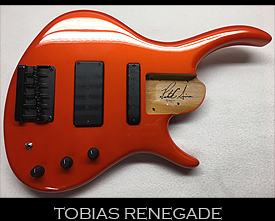 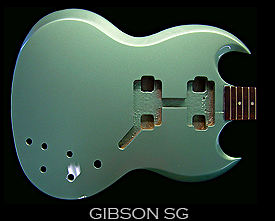 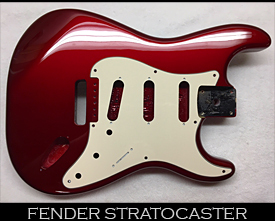 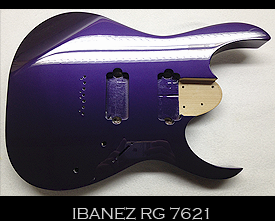 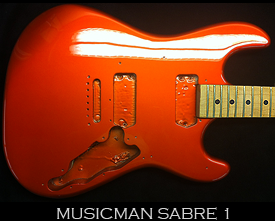 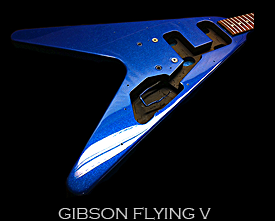 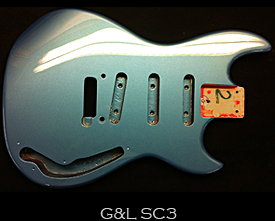 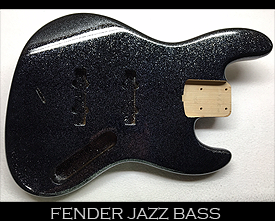 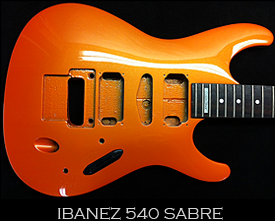 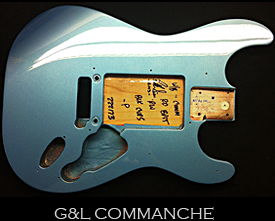 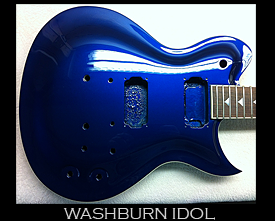 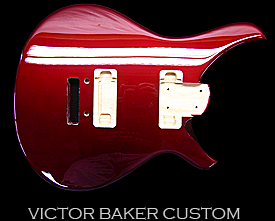 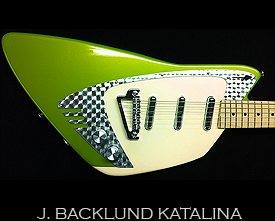 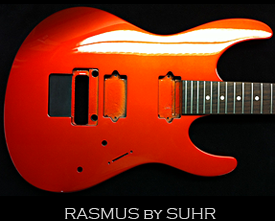 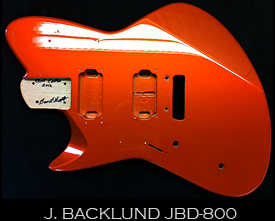 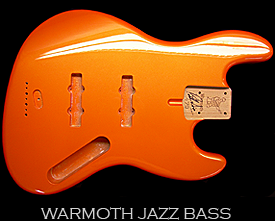 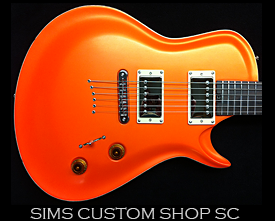 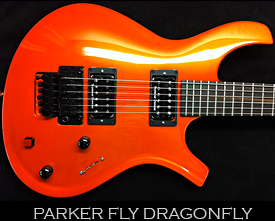 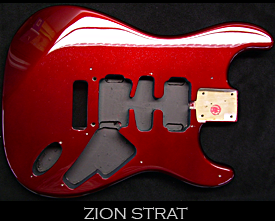 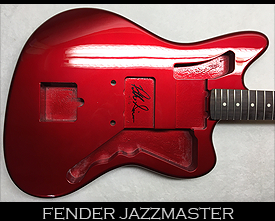 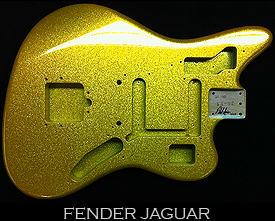 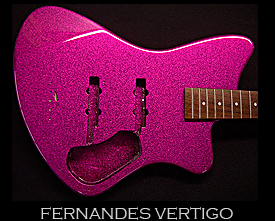 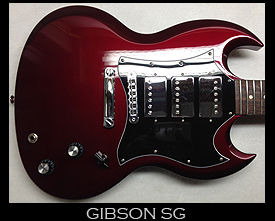 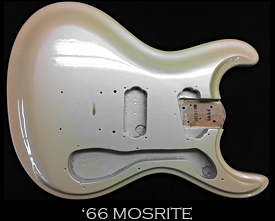 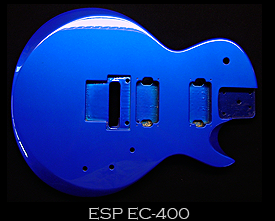 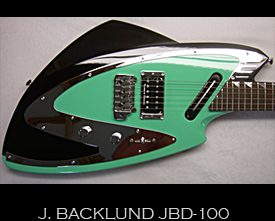 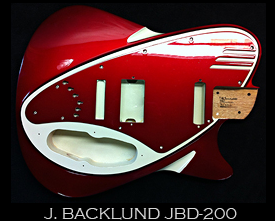 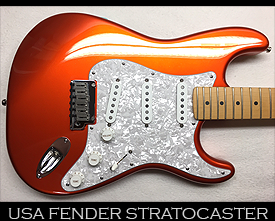 If you don’t see the type of guitar paint jobs your looking for below please contact us, chances are we can do it! 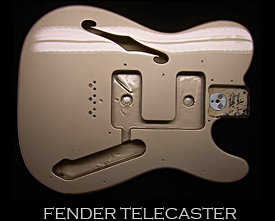 What is the difference between these finishes? 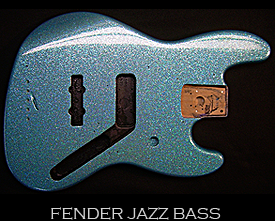 Pearl paint jobs come in a variety of colors and are simply added over any color or finish for an added effect in certain lighting conditions & angles, many times referred to as a “Shimmer.” Generally Pearl paint is used over a Solid Color Base Coat, Black & White being the most common, however they can be used over any color. 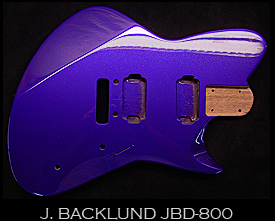 Metallic paint jobs are simply colors with Metallic already added in. 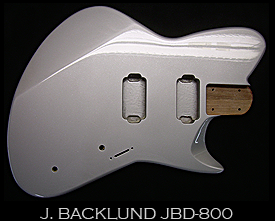 Silver for example is considered a Metallic paint. 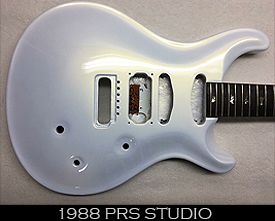 Kandy paint jobs are rich Transparent Colors applied over a Metallic base coat, like Silver for example. 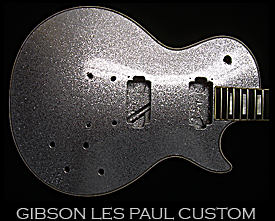 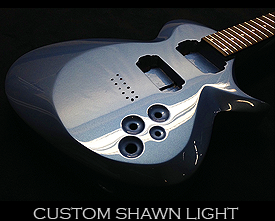 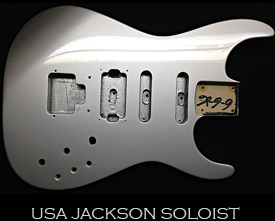 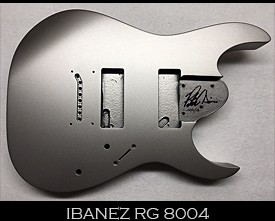 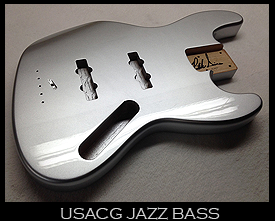 The Silver gives the color its sparkle & luster & the Transparent Color gives the finish its Tint.